We have noticed that in the Albury area and Southern New South Wales in general that you are missing quiet a few varieties of travertine. 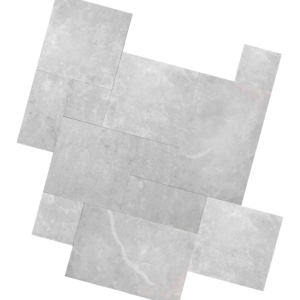 We GUARANTEE that our range of travertine tiles and pavers WILL BE the most comprehensive range that you have seen. Our travertine tiles and pavers prices have been customised to be cheaper than any other place in Albury or country New South Wales.